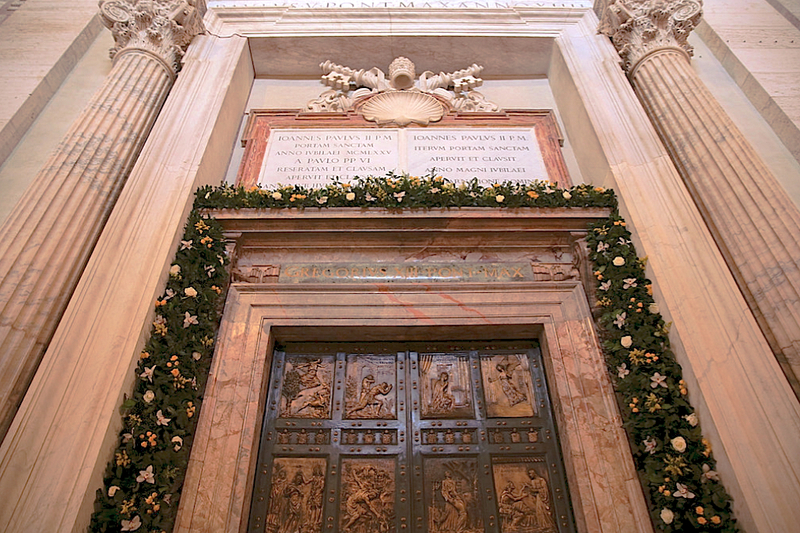 One week before the feast of Christ the King, on Sunday 13 November, the Holy Doors of St. John Lateran, St. Mary Major, and St. Paul Outside the Walls will be closed. The Year of Mercy will come to a close the next Sunday, the feast of Christ the King, Nov. 20. The Jubilee year will close with the liturgical Solemnity of Christ the King on 20 November 2016. On that day, as we seal the Holy Door, we shall be filled, above all, with a sense of gratitude and thanksgiving to the Most Holy Trinity for having granted us an extraordinary time of grace. We will entrust the life of the Church, all humanity, and the entire cosmos to the Lordship of Christ, asking him to pour out his mercy upon us like the morning dew, so that everyone may work together to build a brighter future. How much I desire that the year to come will be steeped in mercy, so that we can go out to every man and woman, bringing the goodness and tenderness of God! May the balm of mercy reach everyone, both believers and those far away, as a sign that the Kingdom of God is already present in our midst! 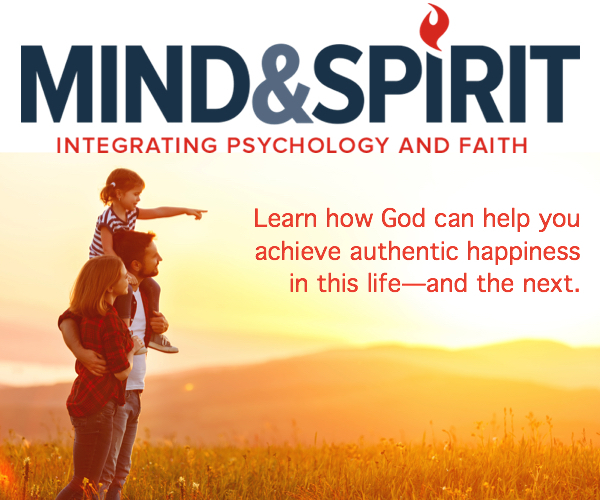 “It is proper to God to exercise mercy, and he manifests his omnipotence particularly in this way”. Saint Thomas Aquinas’ words show that God’s mercy, rather than a sign of weakness, is the mark of his omnipotence. For this reason the liturgy, in one of its most ancient collects, has us pray: “O God, who reveal your power above all in your mercy and forgiveness …” Throughout the history of humanity, God will always be the One who is present, close, provident, holy, and merciful.